Our team has made the list of best mobiles upto 20000 INR for 2015 just to tickle your fancy, and now you can see up-to-date comparisons, reviews & prices for these top rated smartphones, just under your budget. 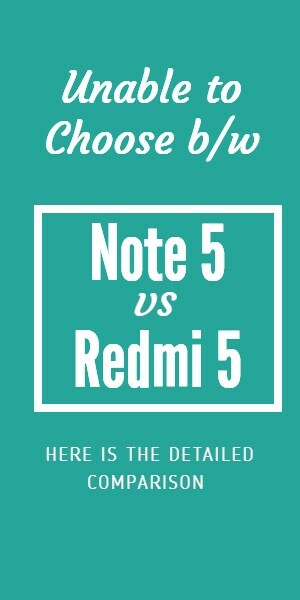 Let’s discover which phone is best suited for you! This is a selfie focused phone and this time it’s from Sony. The highlight of the Xperia C3 is its 5 MP front facing camera with LED Flash which makes clicking selfies a lot of fun, and produces excellent selfies too! It also has an extraordinary 8 MP rear camera.Eighth in the list of top 10 Mobiles upto 20000 for 2015. 10th in the list of top 10 Mobiles upto 20000 for 2015. To ensure brilliant performance, it has got a Quad-core 1.2 GHz Snapdragon 400 Processor with 1 GB RAM. It sports a big 5.5 inches screen with HD display. It runs on the Android OS, v4.4.2 (KitKat) and it has got a Li-Ion 2500 mAh battery. Overall, it is a great phone for photo-lovers with the design and trust of Sony. 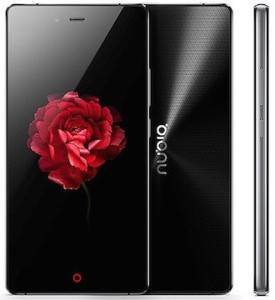 ZTE finally launched its Nubia series of smartphones in India. 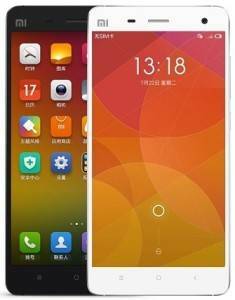 The first device they announced with the Nubia series is the Nubia z9 mini. When you look at the phone you can feel the beautiful and classy design, especially the back of the phone, which is looks extremely stunning. The phone has a glass surface on both, the front and the back, and has a metallic frame. The build quality is also exceptionally good. It also has a 5 inches Full HD display.9th in the list of top 10 Mobiles upto 20000 for 2015. The main features of the phone are its 16 MP rear & 8 MP front cameras. 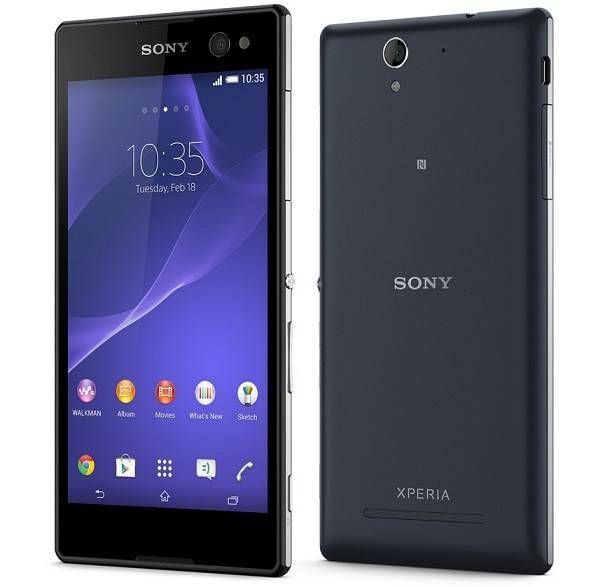 The 16 MP rear camera has a Sony IMX234 Exmor RSTM sensor with f/2.0 aperture 6P lenses. The camera has tons of features and the company claims that this phone can be used for pro photography. Well, the picture quality of the phone keeps up to the company’s claim. It can capture good images at extremely low light too. The 8 MP front camera is equally equipped. The phone runs on 64-bit Octa-core 1.5GHz Snapdragon 615 Processor coupled with 2 GB RAM and thus is very fast. The phone is not only beautiful from the inside but the Nubia UI 2.8 on top of Android v5.0.2 Lollipop makes the phone beautiful from the inside as well. It supports 4G & Dual Sim and has 16 GB internal storage which is expandable up to 128 GB. A 2900 mAh battery powers the phone. Overall, the phone looks good, performs well and has an exceptional camera and though it’s at the 9th spot it is a good choice. 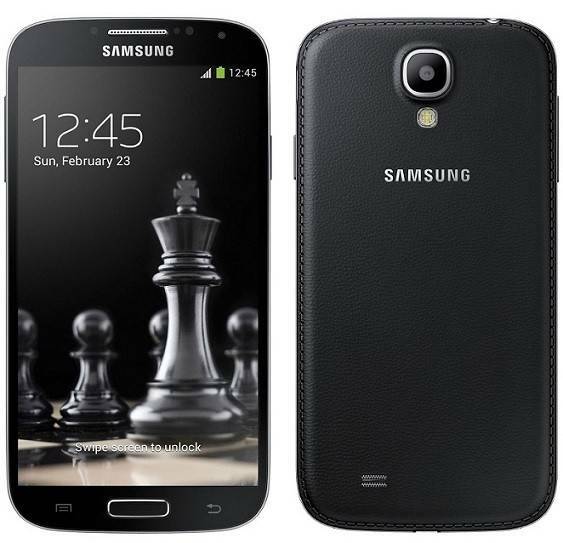 Samsung has rejuvenated its smartphone line up in India. 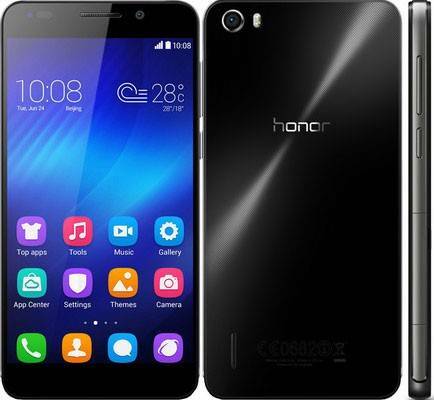 It has launched a number of new smartphones across various price ranges. The Samsung Galaxy E7 is one of its great new launches. It is powered by the popular Snapdragon 410 Processor paired with 2 GB RAM. The performance of the phone is astounding as it is smooth, fast and lag-free. 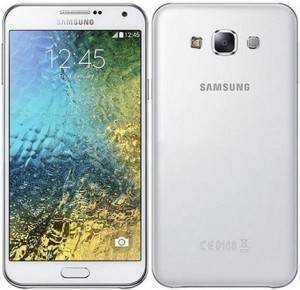 One thing which is very impressive in the Samsung Galaxy E7 is its display quality. It sports a 5.5 inches Super AMOLED screen with 720 x 1280 pixels turning out 267 ppi pixel density. The phone is also well equipped with cameras. It has a 13 MP rear camera and a 5 MP front camera. The picture qualities of both the cameras are very good, even in the dark. The phone supports Dual Sim and it has a 16 GB internal storage which is expandable up to 64 GB but, there is a catch – the slot for the 2nd sim and the SD card is the same because of which at a time you can either use the second sim or the external memory card. Overall, it is very good device and can be a great choice if you want a large 5.5 inches screen phone. This is another phone with lots of innovation. The company calls it the “World’s First Layered Smartphone”. So, let’s come straight into its layered design. The phone has uniquely designed layers which you can attach to the phone. These layers are actually just cases or covers. The first is the battery layer or the battery case which can be considered as a power bank of 2300 mAh capacity. All you have to do is just attach it to the phone like normal covers and your phone will start charging. You can get this case on Flipkart for Rs. 1,999. Another layer for this phone is the case with built-in JBL speakers which you can attach to the phone just like the battery case.Seventh in the list of top 10 Mobiles upto 20000 for 2015. The JBL speaker layer is an actual portable speaker which connects to the Vibe X2 with Bluetooth, the speaker is very loud and it also has its own battery so the phone’s battery is not used. This case also acts like a stand and holds the phone in a perfect position to watch movies. The specifications of this phone are impressively amazing and powerful. It has a very fast performance with Octa Core processor, great display & good cameras. 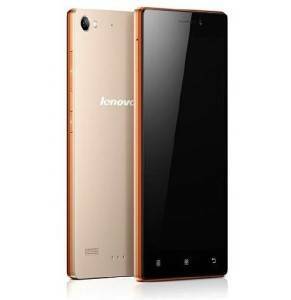 Overall, the Lenovo Vibe X2 offers a unique and interesting layered concept, which is one of its first kinds in the market, making it a wonderful choice for all those who would love to experiment with something unheard of before. The Honor 6 is an amazing phone from Huawei. It is packed with a very powerful hardware and an equally brilliant design. The phone features a 1.7 GHz Octa-Core processor and 3 GB RAM which makes the performance of the phone exceptional. You just can’t get the lags with such powerful specs! The phone sports a 5 inches screen with Full HD 1080 x 1920 pixels screen resolution which turns out a great 445 ppi pixel density.Sixth in the list of top 10 Mobiles upto 20000 for 2015. The phone has a very good 13 MP primary camera with Dual-LED flash, which makes the picture quality pretty impressive. It also has a 5 MP front facing camera. It has a 16 GB internal storage which is expandable up to 64 GB. Moreover, it comes with a very powerful positive, that is, an amazing battery life. With the Li-Po 3100 mAh battery, this phone can last hours without charging. Overall, this is another great alternative for those who need power for heavy gaming or multitasking! The HTC Desire 820s is the newer variant of the Desire 820. The Desire 820 already packed great specs and features and the 820s carries forward the same design but with an even more improved performance. 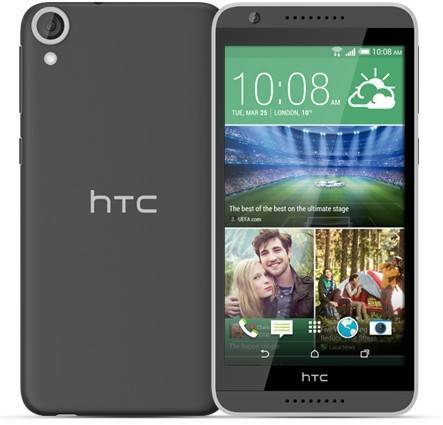 Let’s start with the design: it has the exact same design of the Desire 820. The body measures 7.74mm and is built with plastic which attracts fingerprints. Fifth in the list of top 10 Mobiles upto 20000 for 2015. Even thought it looks beautiful, it doesn’t feel like an added bonus. It runs on the Octa-core 1.7 GHz Mediatek MT6752 Processor coupled with 2 GB RAM which gives great performance. The phone runs very smoothly, allowing you to play heavy games without lags. It has a 5.5 inches screen with the screen resolution of 720 x 1280 pixels which turns out 267 ppi pixel density. A better screen could have made the phone perfect as this is the only factor where the phone scores an average otherwise it’s great. The phone has a 13 MP rear camera and an 8 MP front camera (selfie lovers can jump out of their seat!). The phone is pretty decent on storage too. It has 16 GB internal storage which is expandable up to 32 GB. The Desire 820s has also got a decent battery life with the 2600 mAh battery. It supports Dual-sim and is 4G (LTE) capable. Overall, the HTC Desire 820s is the perfect choice if you want a beautiful phone with a great performance and also from a reputed international brand. “Power” & “Simplicity” are the two words which describe the Mi4. It runs on the very popular and very powerful Snapdragon 801 Processor which was used in almost all the last generation flagship phones. To make the performance even better is the fact that it has got 3 GB RAM. Thus, there is no need to describe the performance, as you yourself can imagine how fast and fabulously it will perform. It has got the Sony IMX 214 CMOS sensor which is quite advanced. The camera quality is pretty decent, as it is capable of recording 4K videos, has a shutter speed of 0.3 seconds and works quite well. The camera works quite well in the dark too. It has High Dynamic Flash, which takes two photos, one with flash and one without flash. It then mixes the colours in both the photos because of which the image gets natural colours. The 8 MP front camera is equally good. The battery life of the phone is also noteworthy. Its design is simple but the metallic bezels give it a premium and stylish touch. It runs on the custom Android skin of Xiaomi which is the MIUI V6 and is quite beautiful. The Infrared blaster in the phone is also useful to control devices like the TV, AC, etc. Overall, it’s the beast of the phone and is certainly a great choice at this price range. The One Plus One is a great compelling phone out there. Even though the One Plus One was initially available to buy with an invite system for one whole year, the good news is that the invite system is now gone forever. It has got an all plastic body but it is sturdy and good-looking. It has got amazing curves, and thus despite the bigger 5.5 inches screen, it fits pretty well in the hands.Third in the list of top 10 Mobiles upto 20000 for 2015. 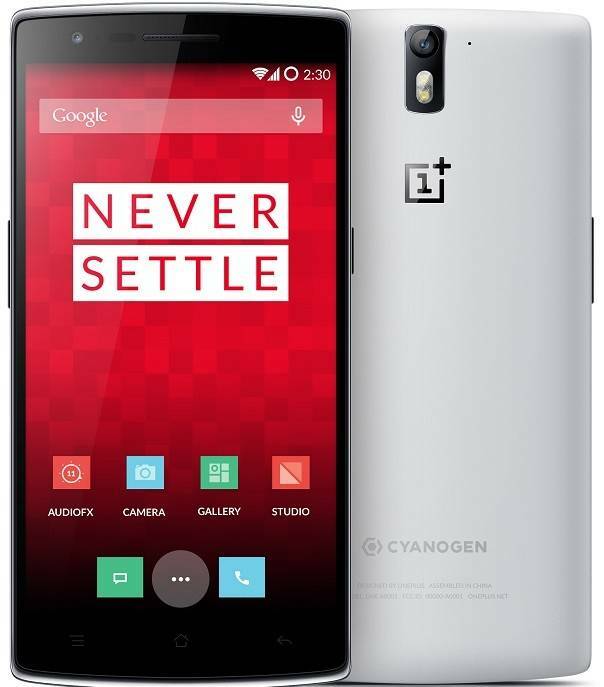 One plus is much popular for the OS on which it was built on – The Cyanogenmod OS. But its beautiful journey to glory with Cyanogen soon ended when it entered India as, Cyanogen decided to break its partnership with One Plus and joined hands with Micromax. 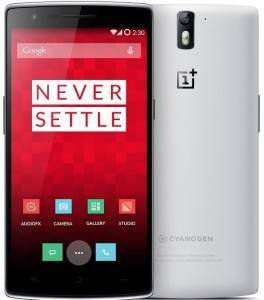 But One Plus came back stronger and launched their home-made ROM – The Oxygen OS based on Android Lollipop. The Oxygen OS looks beautiful, is very close to the stock Android UI but has few customizations and many features taken from the CyanogenMod. The performance of the phone is very smooth by virtue of the powerful Snapdragon 801 processor that it has got. Overall, it is fun to use the One Plus One phone as it is the balance of everything. It has got everything like the flagship processor, good design, good and stable software, good cameras, and good battery life, so going for the one plus will be a good one! 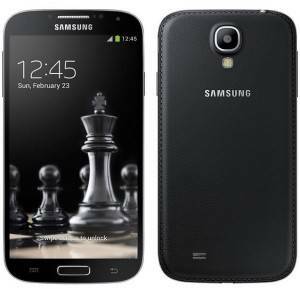 “Exclusivity is all black” is what Samsung said when it slightly re-launched the Galaxy S4 with the Premium Note Series leather back panel and further slashed the price of the Samsung Galaxy S4 to just Rs. 17,999. With the all new back panel, the phone now looks beautiful than ever and also feels much better. Most of you may have heard about this phone because it is among the most popular gadgets in the history of Samsung phones. It’s a great performer with astonishing hardware. It’s the world’s first Octa Core Processor phone. Second in the list of top 10 Mobiles upto 20000 for 2015. It maybe old now, but this is the case only on paper! When you will use this phone, you will feel the power and energy resonating from it. It has got the Kitkat update which made the phone even more exciting, and now it’s on the verge of getting the Lollipop update. It has got great performance, camera, display and battery life. The reduced price of the S4, with all the exciting flagship features, makes the phone a very attractive choice. 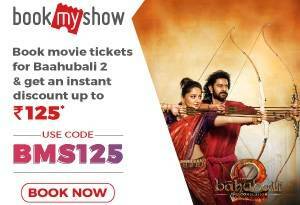 Overall, it has got a very powerful hardware and it is the perfect blend of user experience, features & design. Not to forget that after buying a Samsung phone, you can get the best after sales service even if you live in smaller cities. So, we can call it the perfect phone at this range for most people. Wow! 4 GB RAM!! In India, still a large population haven’t got 4 GB RAM even on their computers but this budget device from Asus let’s you carry the enormous power of 4 GB RAM in your pockets. It runs on 2.3 GHz 64-bit Intel Atom Z3580 Quad Core Processor which is just amazing and with 4 GB of RAM, it’s needless to say the phone is a performance powerhouse and can handle every bit of heavy gaming and multitasking pretty smoothly. It is first in the list of top 10 Mobiles upto 20000 INR for 2015. It sports a 5.5 inches Full HD display which is impressive and it is also protected with Corning Gorilla Glass 3. The phone has 13 MP rear & 5 MP front cameras, and the picture quality of both the cameras is very impressive. They are bright & colourful. It allows FHD video recording & produces brilliant quality videos. It also has Dual-LED Flash and many other features. It runs on the Android v5.0 Lollipop with Asus’s ZenUI running on top of it. It supports Dual Sim & 4G (LTE). It comes with whooping 32 GB internal memory which is also expandable up to 64 GB, which makes it great! It also has a good 3000 mAh battery, with fast charging feature (60% in 39 minutes of charging). When it comes to design, the phone looks stunningly packed and more importantly it’s different from other phones in the market. 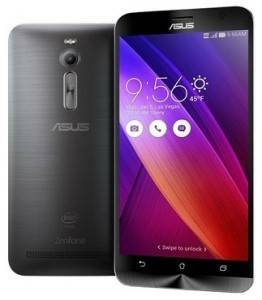 Overall, the Zenfone 2 is at the top spot in our list not only because it has 4 GB RAM but also because it offers Dual-Sim and great internal & expandable storage without spending those extra bucks. It’s the best buy at this price!